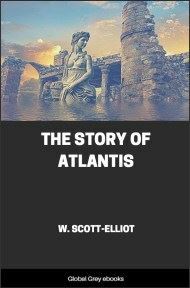 The hollow earth has long been a popular alternative theory of the shape of the earth. Typically this theory also posits large holes at the North and South Poles which would allow entry into the interior. 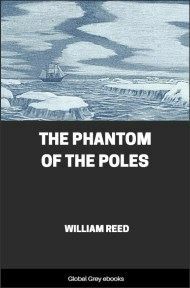 In his 1906 book, The Phantom of the Poles, William Reed presents a collection of reports of polar explorers on strange and unexplained phenomena, such as warm winds, deposits of dust, rocks embedded in icebergs, large ice-free areas, fresh water areas in the open polar ocean, and bizarre auroras, all in support of his belief that the polar areas are the vestibule to the interior of the hollow earth. Why is the earth flat at the poles? Our school-books teach that the earth is round, and flattened at the poles; but they do not tell us why. If the earth is solid, this question cannot be answered. 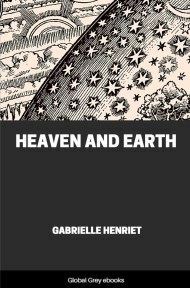 If the earth be hollow, the question is easily answered, as it could not be hollow and at the same time round; for the opening to the interior of the earth would then detract from the roundness just in proportion to the size of the opening. A ball cannot be made round and have a hole in it: however small the hole, the ball is not round to that extent. If the earth be double, or hollow, it is built just as it would have to be. If the earth be round, there would be no need of this book; for that alone would settle the question for all time. To prove a fact, one or two circumstances will sometimes be sufficient; but not always. 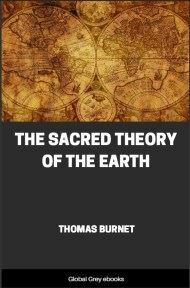 For instance, if it were claimed that the earth had an opening to the interior, and one could show that the earth was round, that alone would be sufficient to refute it. 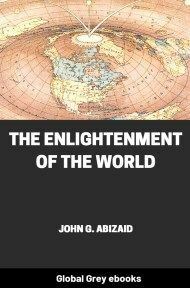 But, on the other hand, the fact that the earth is flattened at the poles is not sufficient to prove that it is hollow, and is only one of the evidences to show that, if it be, the earth is in the right shape for it. If now we can produce enough other evidence to prove that the earth is double, then we have shown why it is flattened at the poles. The fact that the earth is flattened at the poles is not any proof that the earth is double, or hollow. 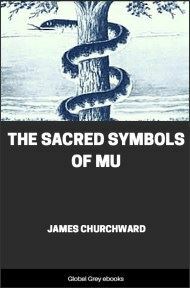 It only shows that the shape of the earth is not only favorable to such a condition, but absolutely necessary, and gives a good foundation with which to start. IF the earth be hollow--and I contend it is--that fact accounts for the sun not being visible for so long a time near the pole. As the sun strikes the earth obliquely near the poles in winter, only a slight depression would be required to shut it out entirely during the winter months; shut out until it got high enough to shine on that part of the earth more directly, or, as would be termed in more southern latitudes, higher in the skies. The farther one advanced into the interior, the longer would be the night. Were the earth solid and round, I am of the opinion that the sun could be seen nearly, if not quite, every day in the year. When Nansen saw what he called the mirage of the sun, and took it for the real sun--several days too soon for its appearance--he was much disappointed, as the Fram must have drifted south considerably since he took his last observation. If a few days' drifting could make such a difference in the sun's arrival, would not the traversing of several thou-sands of miles be a cause for shutting out the sun for several months? It has been supposed, heretofore, that the farther north one got, the longer would be the night. 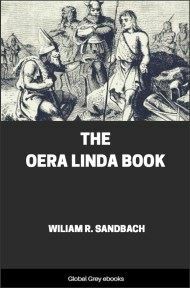 That is true, in one sense; for, in going into the interior, travelers must go north until they reach the farthest point; but long before they do they will have sunk a long way into the earth, or from where they would have been had they traveled the same distance if the earth were solid and round. For example: if you are living in a valley, the sun rises later and sets earlier than on a mountain: the entrance to the earth can be represented as a deep valley, and the farther one advances the deeper it becomes. Let us propound this problem in another shape. The supposed location of the North Pole is from 450 to 500 miles in the air; not straight up, but on the same angle as going straight north from 60 degs. latitude, allowing for the natural curve of the earth. If one could be located there in a balloon, one would see the sun, perhaps, each day in the year. In Volume I, page 375, of Nansen's "Farthest North," Friday, January 19, 1894, he says: "Splendid wind, with velocity of thirteen to nineteen feet per second; we are going north at a grand rate. The red, glowing twilight is now so bright about midday that if we were in more southern latitudes we should expect to see the sun rise bright and glorious above the horizon in a few minutes; but we shall have to wait a month yet for that." The fact is, Nansen was going into the interior of the earth, while he was under the impression that he was going north.